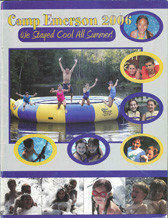 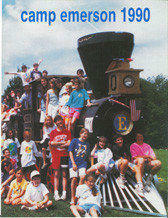 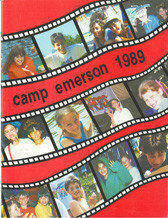 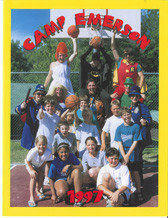 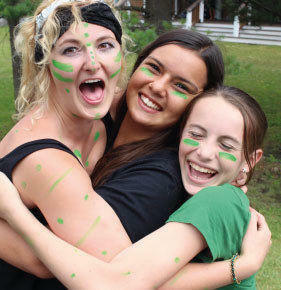 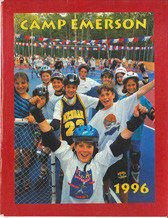 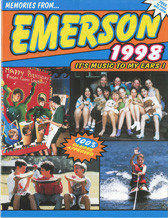 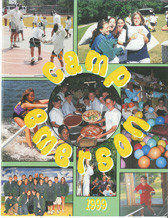 Flip through the yearbooks and memories of your great times at Camp Emerson are bound to come flooding back. 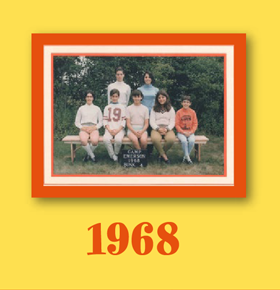 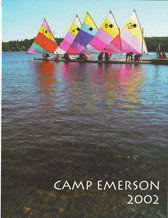 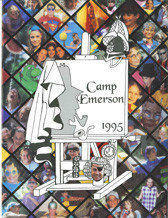 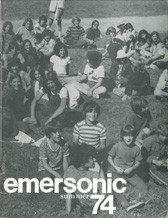 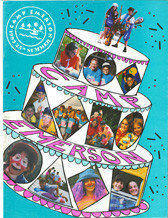 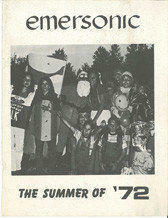 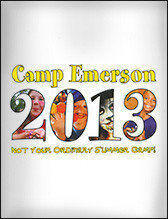 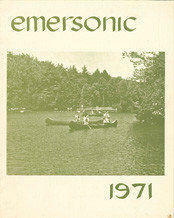 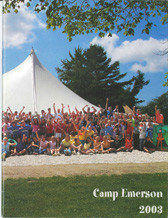 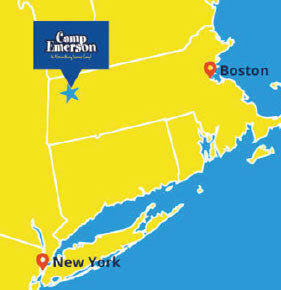 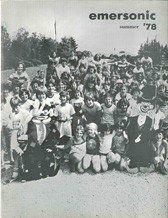 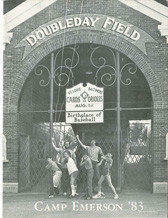 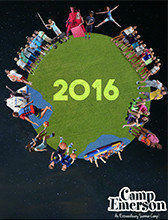 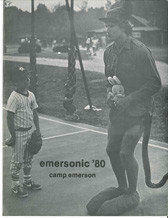 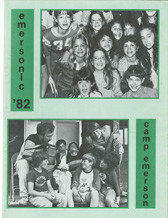 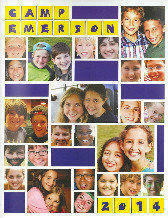 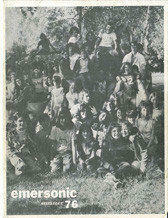 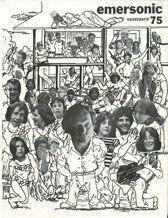 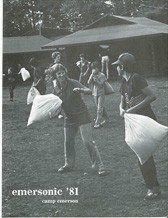 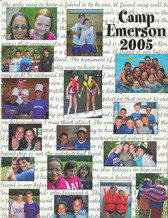 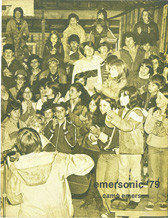 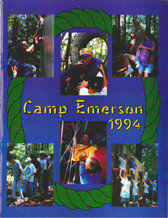 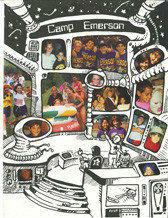 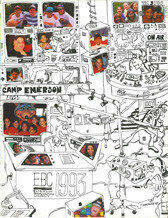 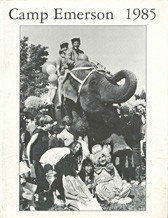 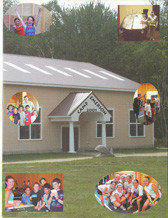 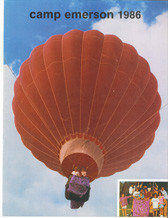 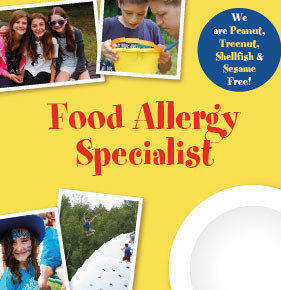 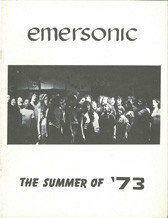 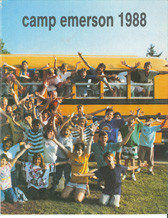 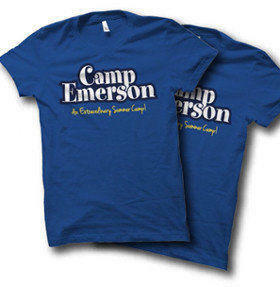 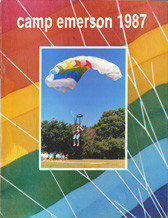 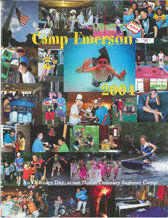 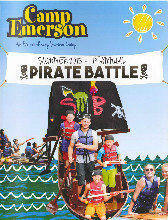 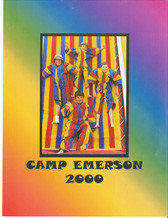 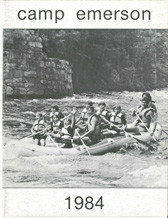 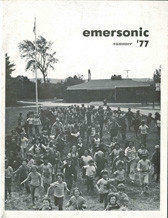 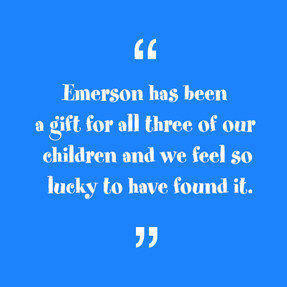 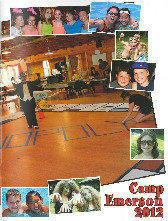 Camp Emerson started in 1968 and our first yearbook was in 1971. 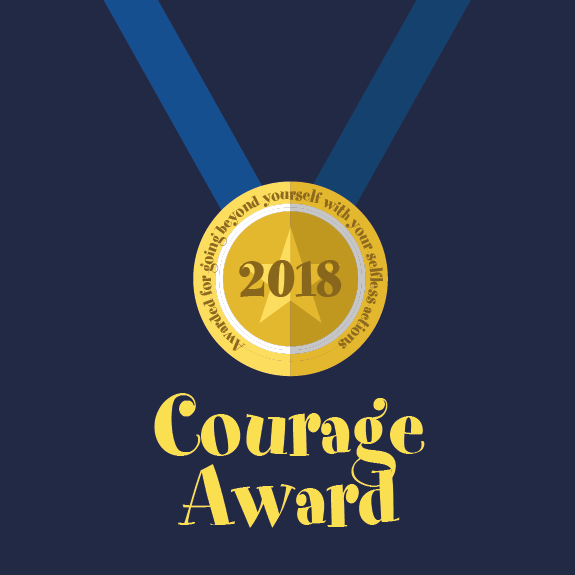 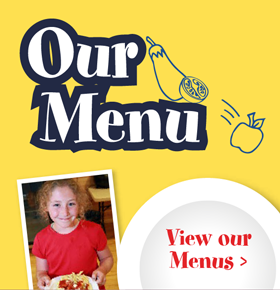 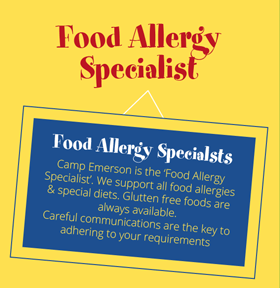 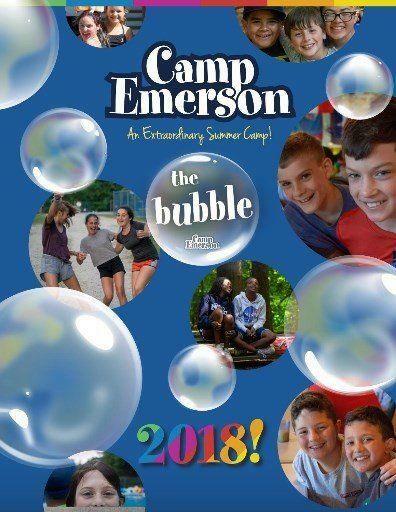 You’ll see that in many ways camp is the same – yes we still have pillow fights and gold rush - and yet we’ve grown substantially – check out the heated pool, Gymnastics Center, new bunks and Step Beyond Center. 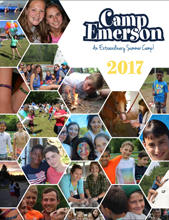 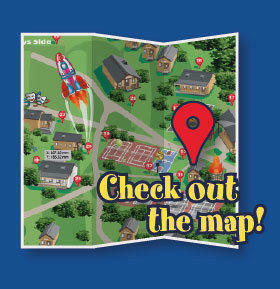 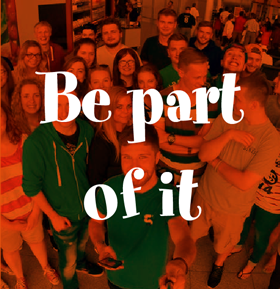 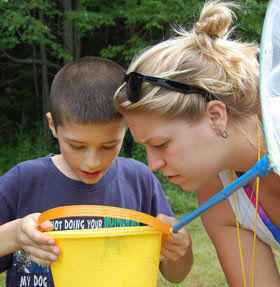 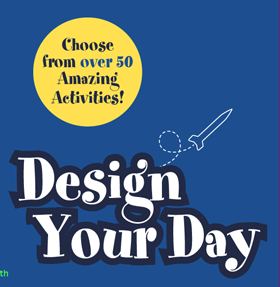 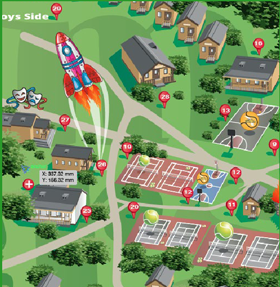 Looking to reconnect with your camp friends? 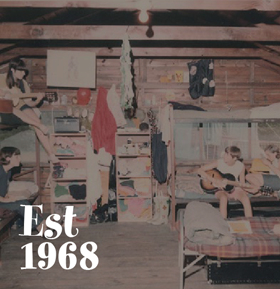 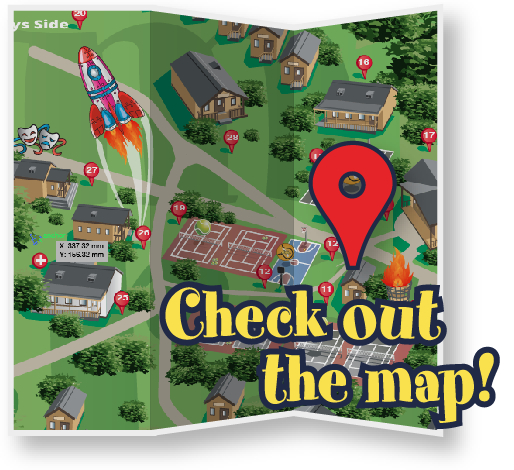 Like Us on Facebook and register in the alumni database to search for friends and get camp news including details about the 50th Reunion in August 2017! 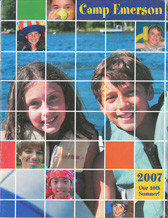 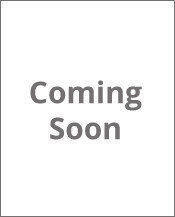 Click on a decade to reveal the yearbooks!